The end of the year is getting closer and closer as we speak and with it also the sales targets we need to achieve. In the last quarter of the year salesperson have a lot of pressure to hit the numbers but the best way to handle it is to have a positive attitude, give the best of yourself without leaving nothing in the tank and, the most important, enjoy the challenge! CPM, Ireland’s Leading Field Sales Company, has gathered some tips to help you to deliver the expected results and even to exceed them. The first step you need to take is to do a review of the previous quarters through the 5 P’s of successful Sales Management – People, Planning, Process, Pipeline and Performance. In the phase of People, you should evaluate the capability of your group (in a later stage you will revise their performance) by asking yourself if you have enough sales representatives to achieve your targets in this last quarter. In the Planning and Process point, you need to tie back all the good results, as well as the things that didn't work, to your sales process, which is going to be your compass to succeed the sales target. Discuss with your team the strategy and tactics they should follow to hit its goals by the end of the year. 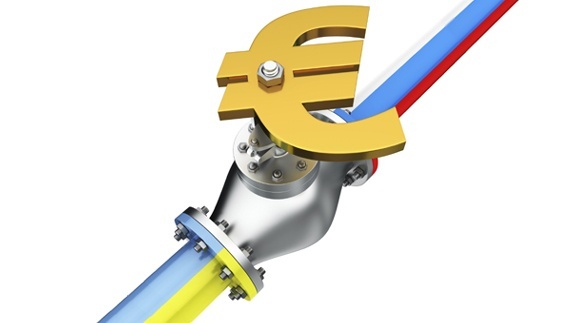 The pipeline plays an important role in the sales process. The right pipeline can help your team to achieve their numbers; to that end you need to do a diagnose of the previous quarters and, based on that, determine if you need more or less pipeline to reach your targets. And last but not least, you need to evaluate the performance of your sales team as a group and as individuals. 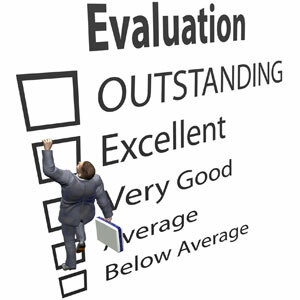 Evaluate the quantity as well as the quality of their activities (e-mails or calls). Use the top-down and a bottom-up approach to analyze their performance. 1.- Communicate your plan to your team: Nothing is more important to salespeople than knowing what is expected of them and when it is expected. Effective sales managers keep their communication clear and their expectations well defined, so that team members know what to aim for, and understand what will happen if they hit it (or not). 2.- Don’t just focus on new customers: not only centre your attention into new customers, also keep an eye on lapsed or dormant clients. Usually sales come easily with a previous customer and it could bring a valuable source of revenue. 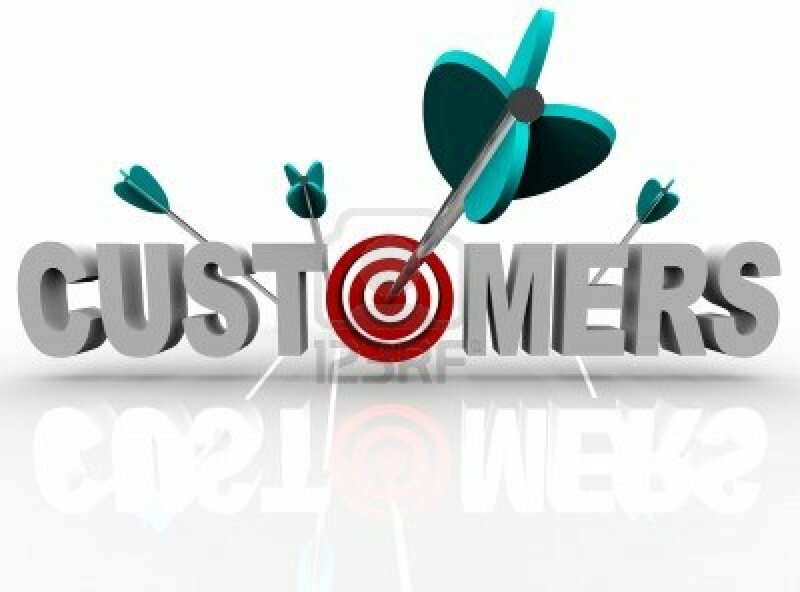 3.- Existing customers can also be a source of new revenue. 4.- Customers can also help you to sell: make your clients your ambassadors and get the recommending other potential customers, as they are the best reference you have. 5. Last-minute shoppers: 33% of all shoppers leave their purchase up to less than 10 days before Christmas, waiting for the right gift ideas and deals. 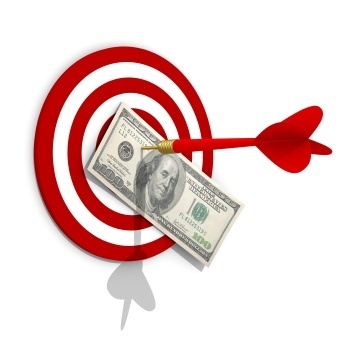 Plan a marketing strategy to catch those customers. 6.- Paul O’Farrell, CPM’s Client Services Manager, explained us how important is to be aware of commission payment dates for each sales period. “There were always two key commission payments for me each year: Commission for the lead in to Christmas (for gifts and nights out, etc) and commission in new year when bills come in. Often the sales being done in October are vital as that is the pre Christmas commission. The commission from sales done in November usually hits accounts in late December or early January so that is useful for any extra bills that come in over Christmas”, O’Farrell stated. Regardless of what the commission time frames are, it is important to know the payment dates for each sales period as most people don’t think about Christmas pay in October, but it may be the October sales that determine how good a Christmas you have.